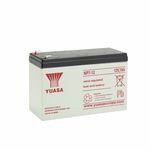 Telecom Industry Batteries from County Battery Services. 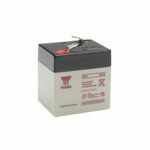 County Battery Services provide batteries for broadband, land line and mobile providers. 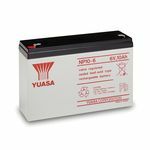 The broadband, mobile and landline provider industry have equipment that needs battery backup power in the event of a mains failure. 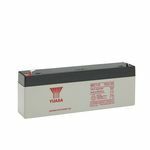 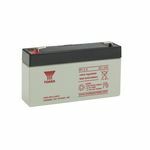 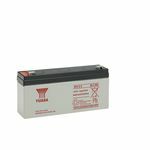 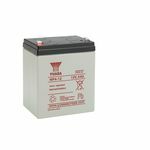 The batteries are suitable to use in central systems or remote cabinets by providers worldwide. 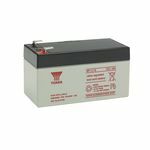 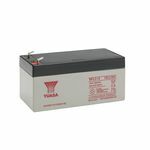 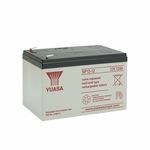 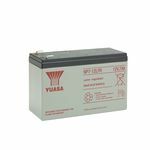 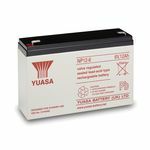 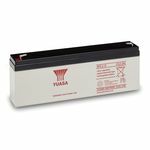 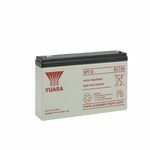 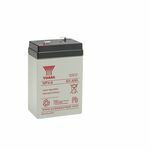 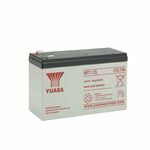 County Battery Services supply Telecom batteries in leading brand such as Yuasa, Enersys and Fuller respectively.